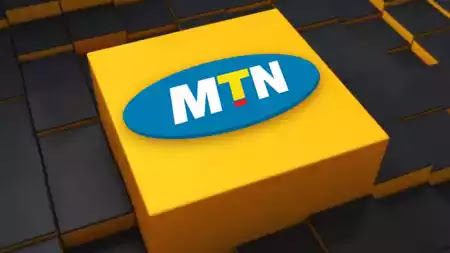 Telecommunications giant, MTN, has honed the musical talents of 26 youths through its foundation (MTNF) in partnership with the Musical Society of Nigeria (MUSON). To this end, the beneficiaries, the 10th set, were at the weekend turned out as MTN/MUSON Scholars in Onikan, Lagos. The foundation’s Executive Secretary, NonnyUgboma, who lauded the tenacity and dedication of the graduates, said: “Your tenacity, hard work and dedication to your craft have inspired us to extend the same opportunity given you to others yearly. Director of the MUSON School of Music, Marion Akpata, said the beneficiaries performed excellently and thanked the foundation for investing in Nigerian youths.